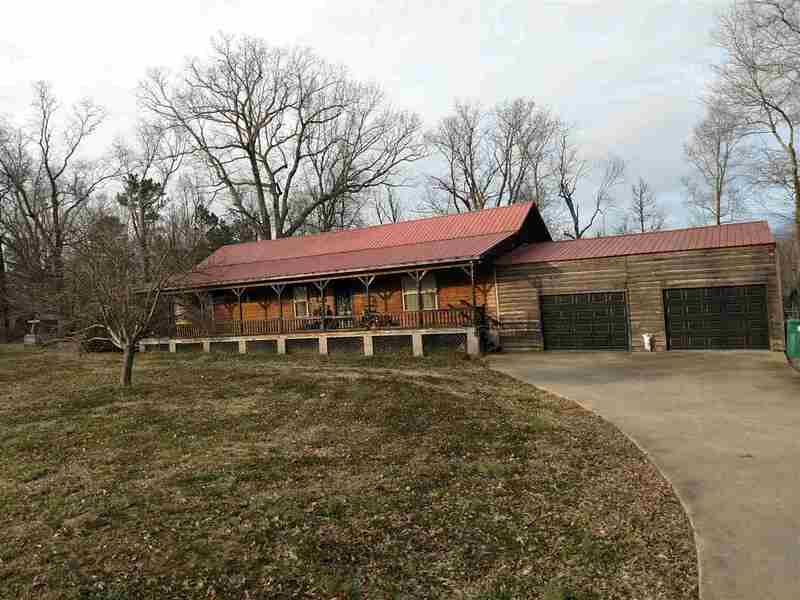 5331 County Road 78 Fort Payne, AL. | MLS# 1111899 | Avast Realty LLC | 205-951-8992 | Your Ultimate Resource in Real Estate. Let's guide YOU home!